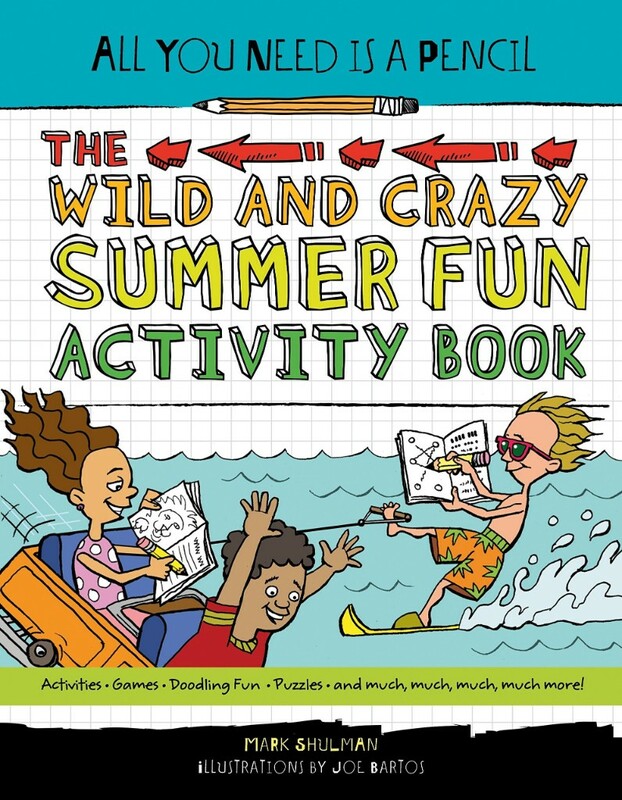 Newsletter: Summer Books & Games for Kids! School is out and the season is finally in full swing! 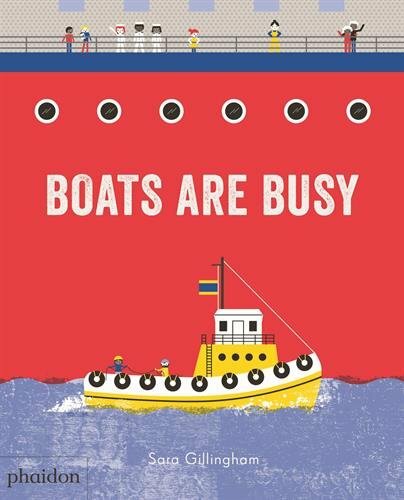 This selection of sea-inspired stories, suspenseful novels, and a couple eagerly awaited titles will provide young readers with a list of must-reads for Summer 2018.
from ships to sailboats, to ferries and more. Plus nautical flags! 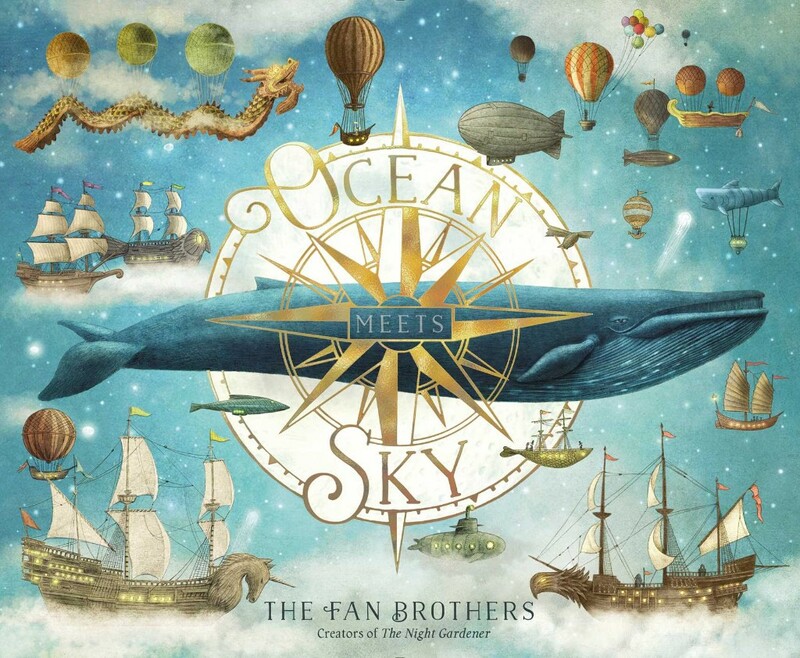 The Fan brothers score again in the most striking and elegant picture book of the summer. 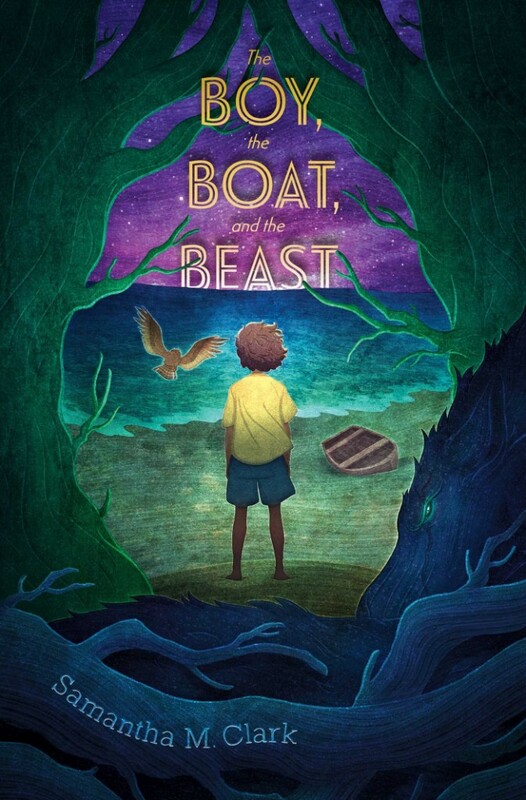 The beautifully illustrated story follows a young boy’s boat journey after the death of his grandfather, who told him of a magical horizon. A gorgeous and moving voyage! 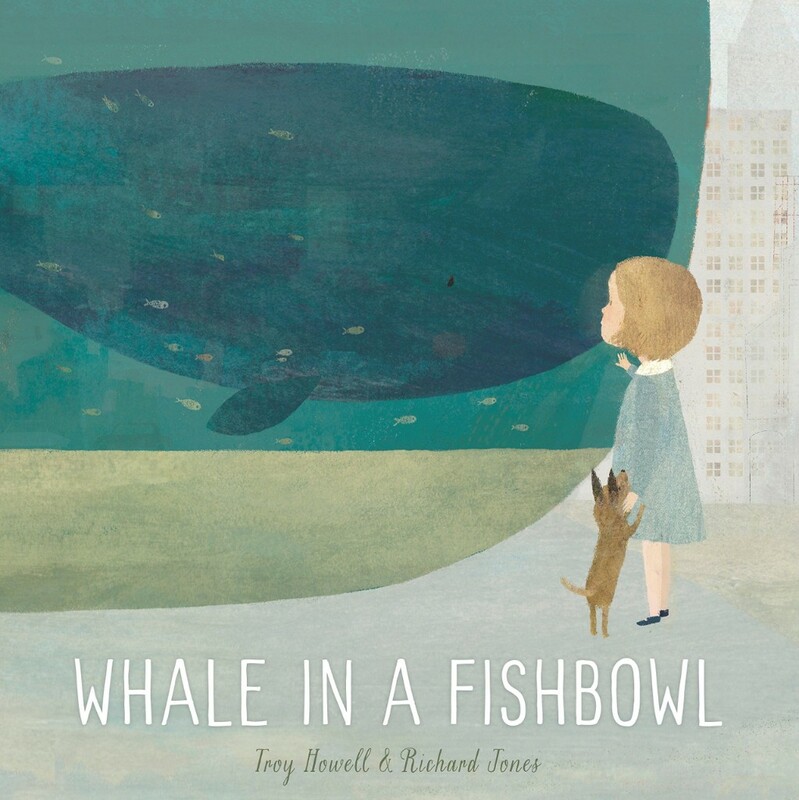 A lonely whale lives in fishbowl in the city, dreaming of freedom and the ocean, searching for a sense of belonging. As hopeful as it is inspiring! 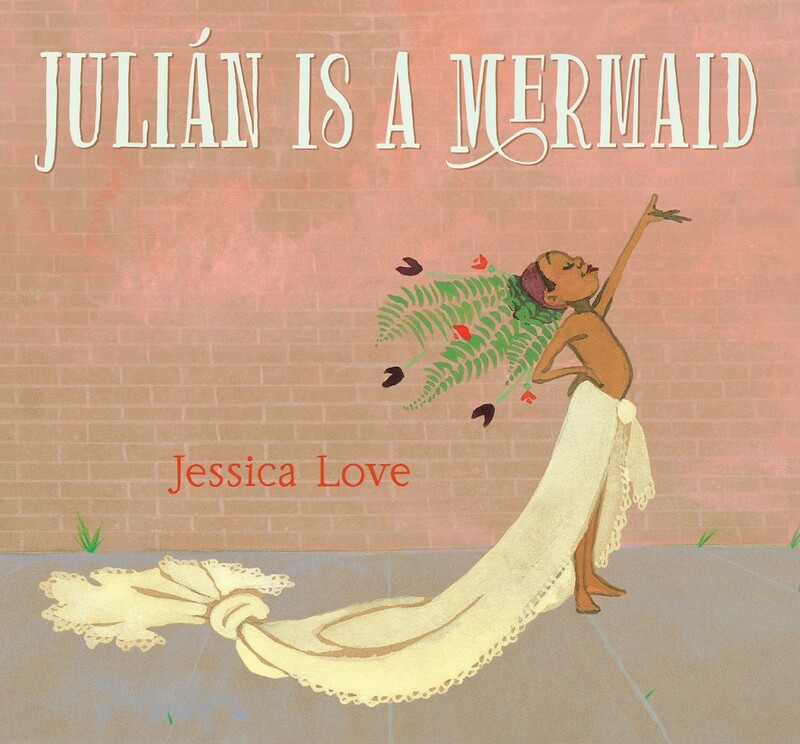 After seeing a group of women dressed up for the Coney Island Mermaid Parade, Julián dreams of becoming a Mermaid himself. With the help of his abuela, he explores his true self. This lovely picture book celebrates the individual spirit. 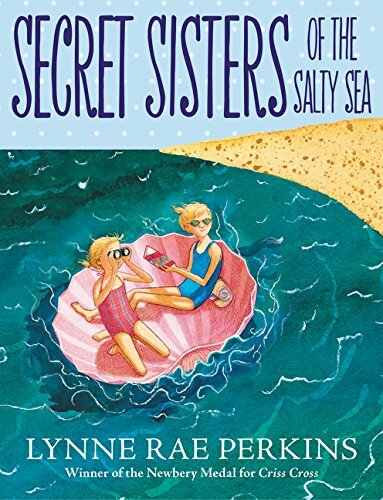 Newberry Award-winning author Lynne Rae Perkins delights with a tale of two sisters and their first beach vacation, with beautiful pencil and ink illustrations. 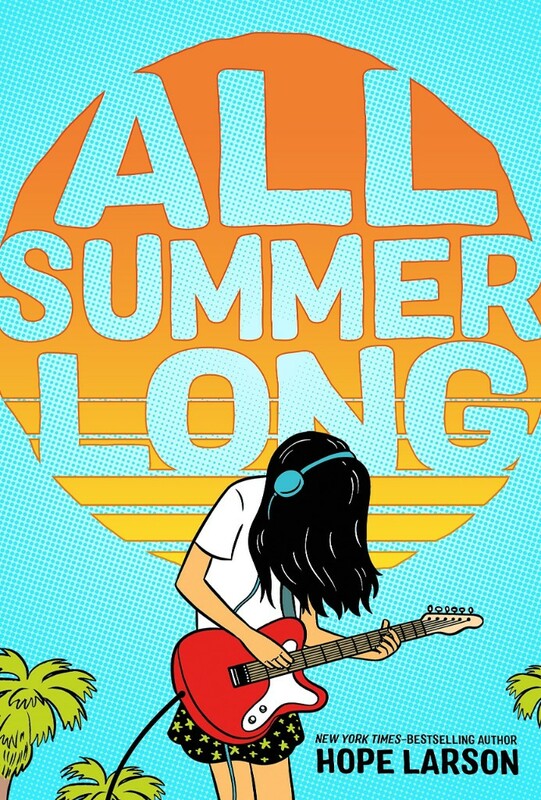 A summer that changes everything --a comic coming-of-age story about a 16-year-old girl whose passion for music creates a bond with a new friend in this older middle grade graphic novel. A promising new series! The first in an animal fantasy trilogy, the story of the relationship between a child and an endangered "endling." 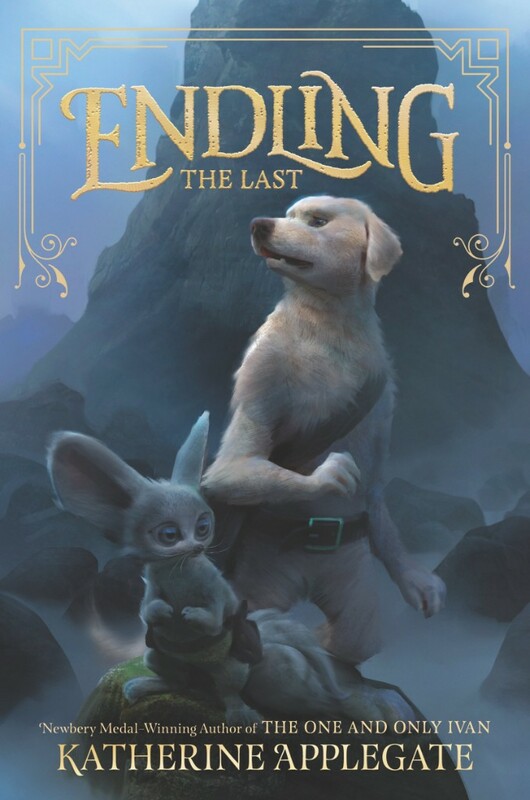 Endling is both a heartwarming adventure for animal lovers and a great choice for any young reader concerned with protecting our planet. 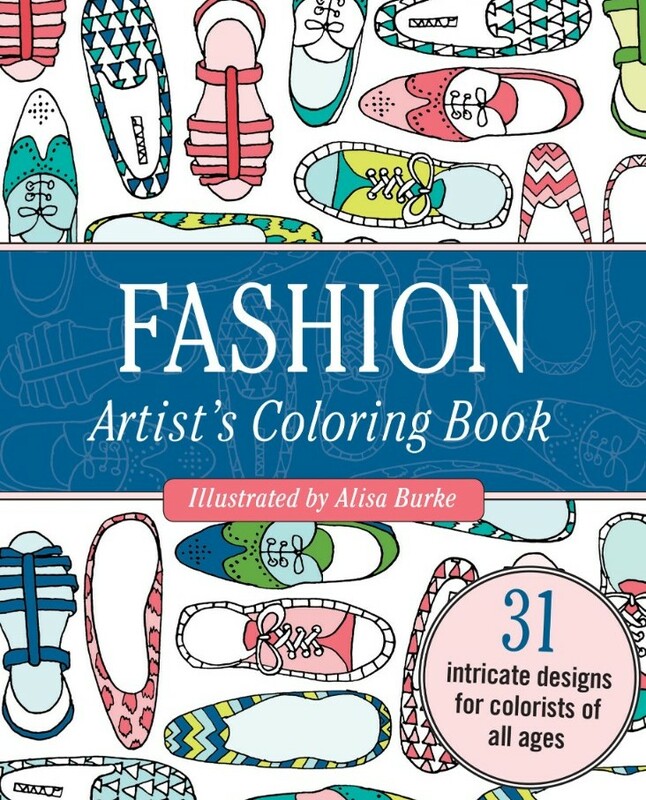 The ultimate guide to this treasured series with never-before-seen chapters and art. 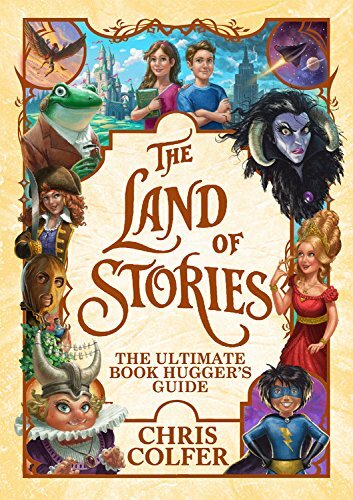 This is a perfect companion for anyone who has read, and loved, the magical books. 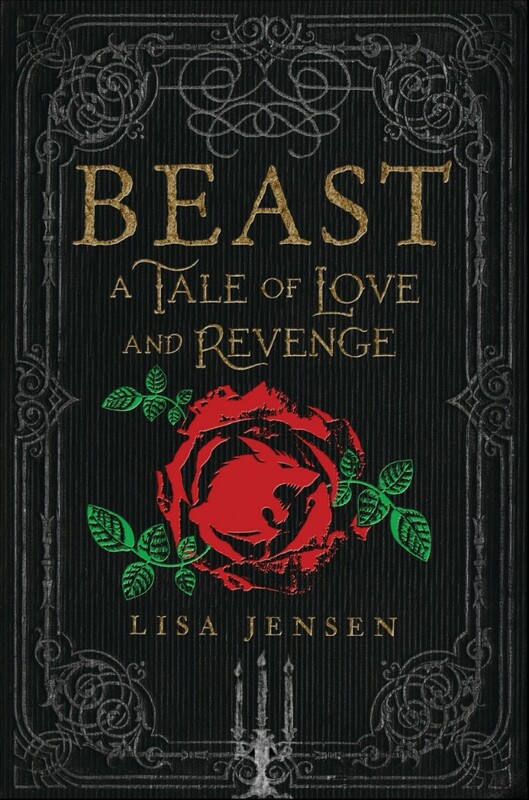 A sequel to last year’s Alex & Eliza continuing the story of young Alexander Hamilton and his wife. The Revolution ends and they move to New York — how will their new marriage fare in this fast-paced city? 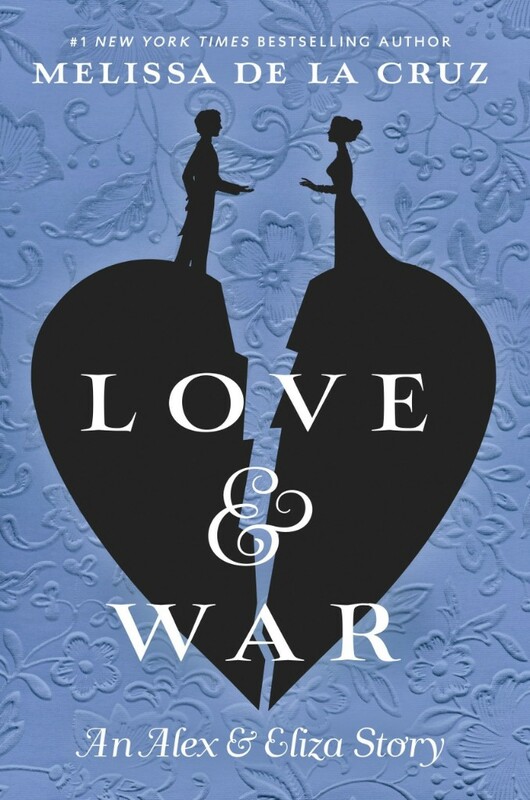 American history wrapped in a love story, with some of our most beloved historical characters. 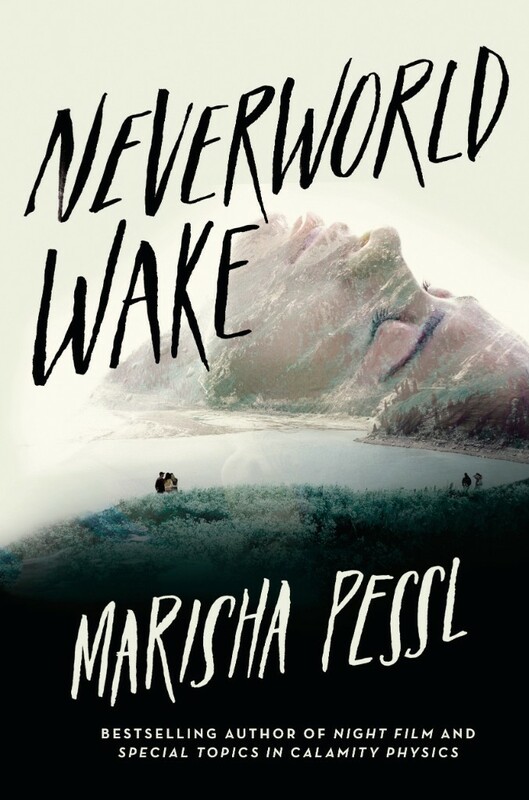 After graduation and the death of her boyfriend, Beatrice returns to a memory-filled New England coastal estate in an attempt to understand what happened. This suspenseful time-warp thriller should appeal to readers of all ages and is perfect for book club discussions. 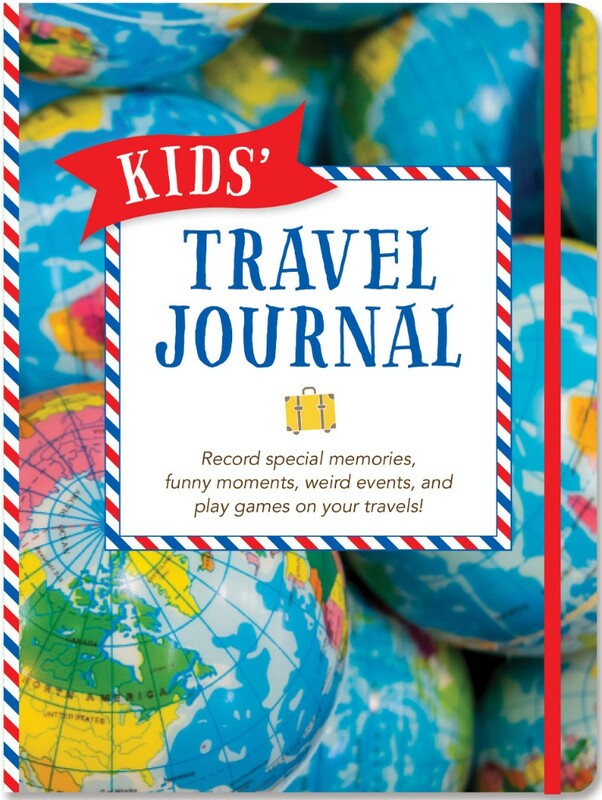 coming soon and highly anticipated! Got-to-have these bright Sunnylife Inflatable Pool Toys for kids in the shapes of flamingos, swans, and even unicorns. 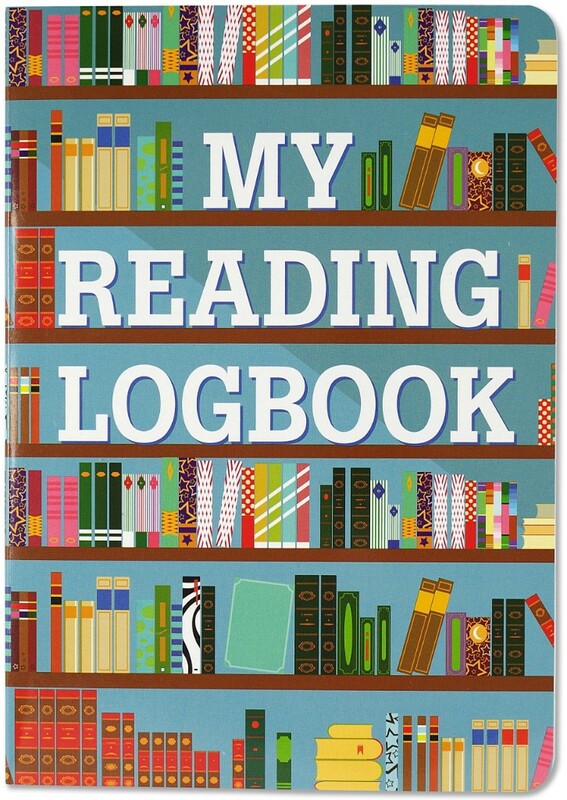 These are great for idling in the pool and keeping your books dry. 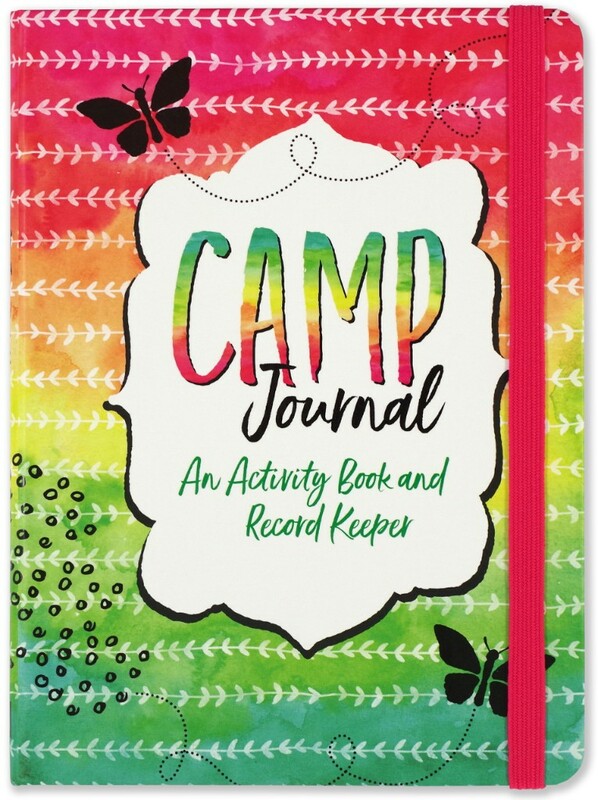 Adults too will love the rainbow-colored drink holders! Adorable baby sunglasses to protect young eyes from the harsh rays. 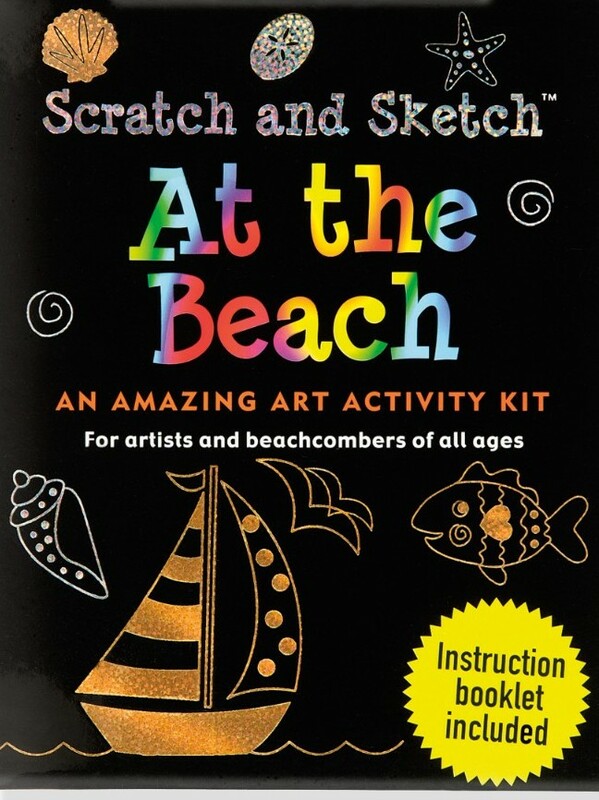 These will make them the coolest kids on the beach. Many styles to choose from --get them while they last! 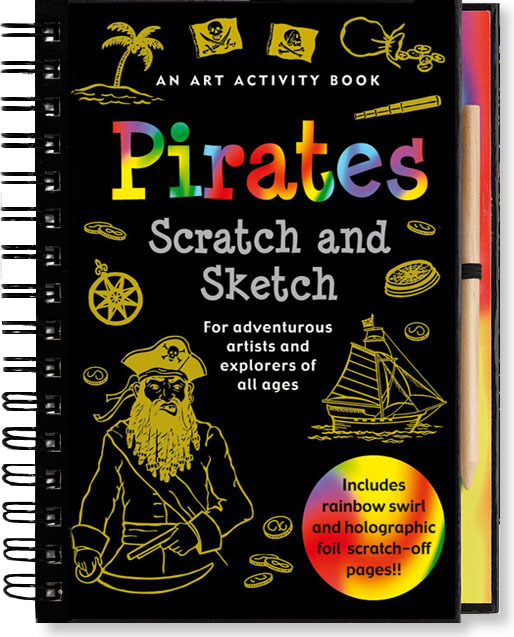 Coloring and sketching for adventurers of all ages!